Don't want to pay now? We want to make shopping as easy and enjoyable for you as possible. Here at Coffee Beanery we offer a range of finance options to suit your needs. You also can rent our equipment to affordable prices. Buy online and pay interest free if using afterPay or ZipMoney. 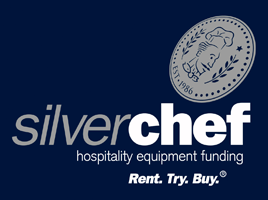 For business clients we offer you to rent cafe equipment purchase with Flexirent or Axsesstoday Finance. 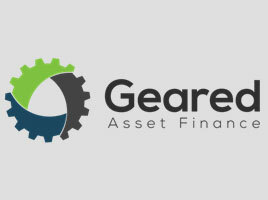 We work with the following four finance and rent options to make your life easier. zipMoney - Buy Now Pay Later. Up to 6 months interest free with zipMoney. Its been designed exclusively to enhance your shopping and payment experience. Get a decision in minutes when you apply for a digital line of credit. Simplify your checkout experience and pay later Interest-Free with zipMoney. 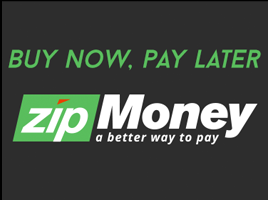 zipMoney is a simple, convenient and flexible payment option that allows you to buy now and pay later with no credit card required. 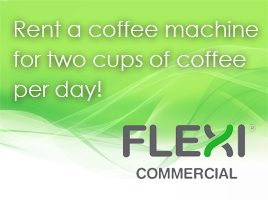 Flexi Commercial with simple monthly repayments and minimal red tape, makes leasing equipment for your business easy. 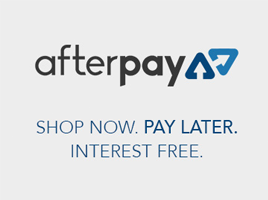 After Pay so you can Shop now, Pay later, Interest-free. Convenient instalment plans available instantly at checkout. Buy what you want today, pay for it over time.